Strategies for Google Pigeon with Barnacle SEO. Worried about the SEO threat from Pigeons? Find the solution at sea! 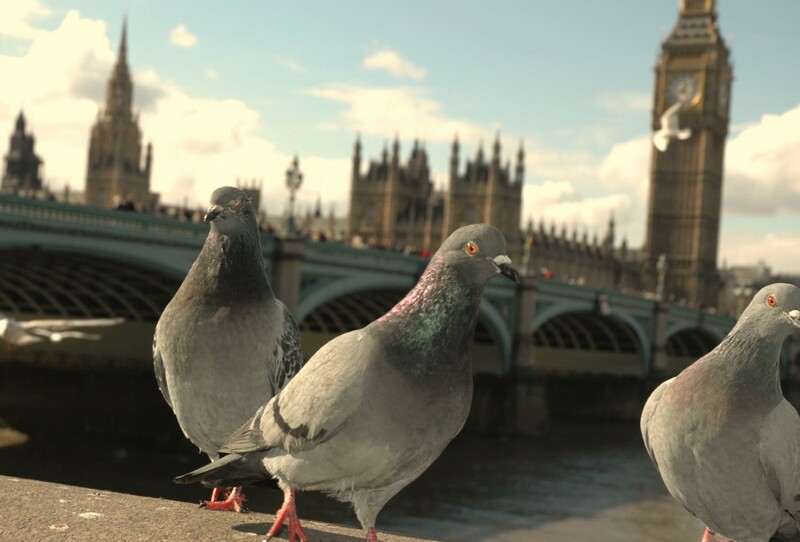 Many online companies in the UK, Australia and Canada will need to spend January assessing the impact of Google releasing the latest Pigeon algorithm update. Google pigeon was released in these countries just before Christmas in 2014, with impact on local search results. The Google Pigeon update will impact any business with a website that is used on mobile devices - which is most businesses. The largest companies with a strong brand presence should see a positive change, but this is not a friendly update for small niche players. In fact the Google Pigeon update is (ExtraDigital thinks) the first algorithm update to adversely impact small niche businesses who were not engaged in poor SEO practise. This will make competing in local search much tougher and for some businesses a change of tactic is required. A good place to start will be a relook at what we used to call ‘local search marketing’ but is also known by the more descriptive term of ‘Barnacle SEO’. Based on this, we recommend that small businesses spend time in early 2015 finding out their ‘best rocks’ and ‘best boats’ on which to sit. An earlier article described the details of Barnacle SEO. This described how to choose your best rock or boat on which to sit, but did not go into detail on how to move around your chosen rock to get to the best place. A video here of a barnacle moving might be interesting – but even speeded up 10 times it is very slow and not very exciting. In 2015, post pigeon update, spending more effort on optimising your position on high relevant traffic webpages will be increasingly beneficial. How to do this? Again the humble barnacle provides the answer. Look to get listed on place that get seen the most – so highly visible positions on the page. Make your listing look and even sounds as good as possible. There is a difference here to barnacles in that your target visitors can see, hear and read. Once you’ve gained a click onto your website, ensure you keep your visitor by providing an attractive landing page. The above slighting tongue in cheek article about barnacles is full of useful suggestions for any business seeking better performance in online local search. Contact ExtraDigital if you need help implementing this and other forward looking digital marketing ideas.